Price Stern Sloan, 9780843181081, 64pp. Have you always wondered how Little Miss Sunshine stays so happy? Or how Mr. Perfect stays so, well, perfect? 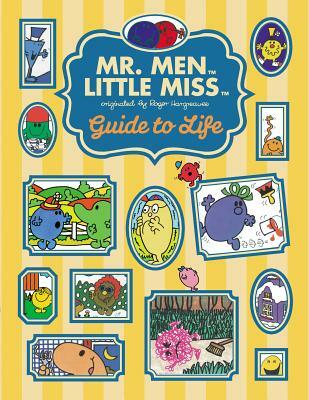 The Mr. Men and Little Misses know a lot, and they’re finally spilling their secrets! This book also has practical information, like how to play a prank on someone (Little Miss Naughty is the resident expert), and how best to enjoy your weekend (no one knows better than Mr. Lazy). You won’t want to miss this useful and entertaining book!